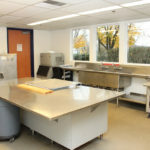 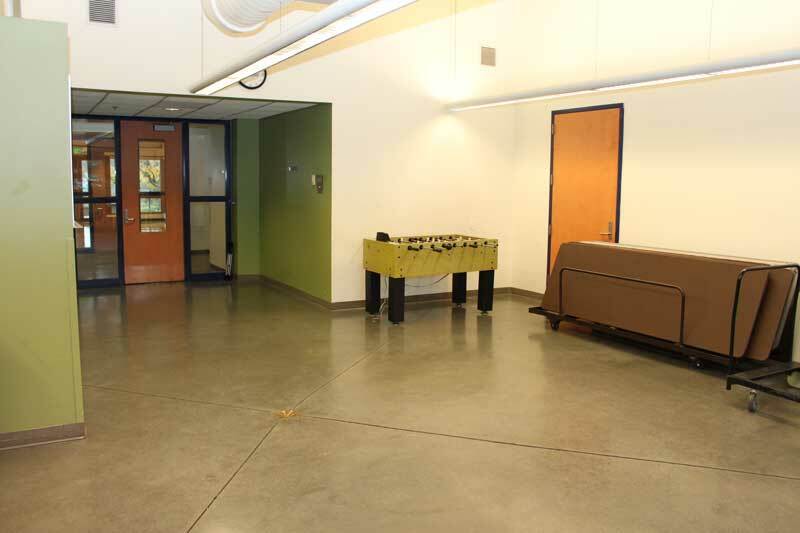 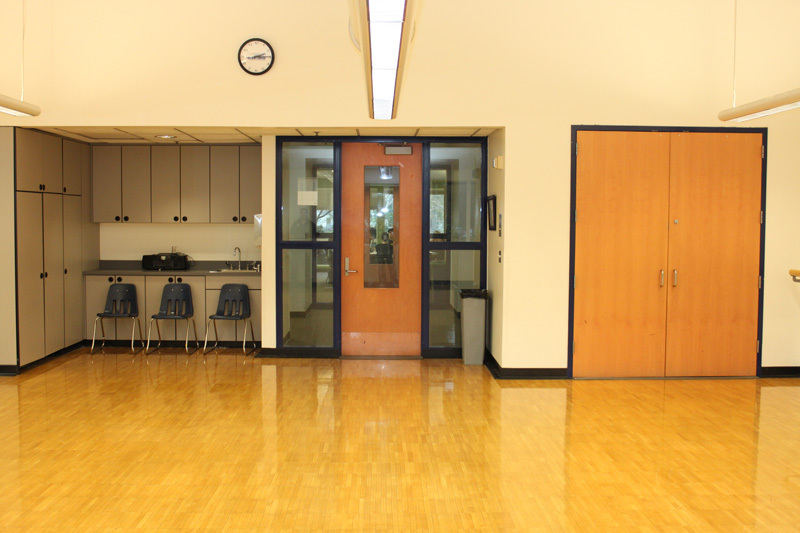 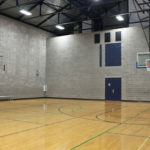 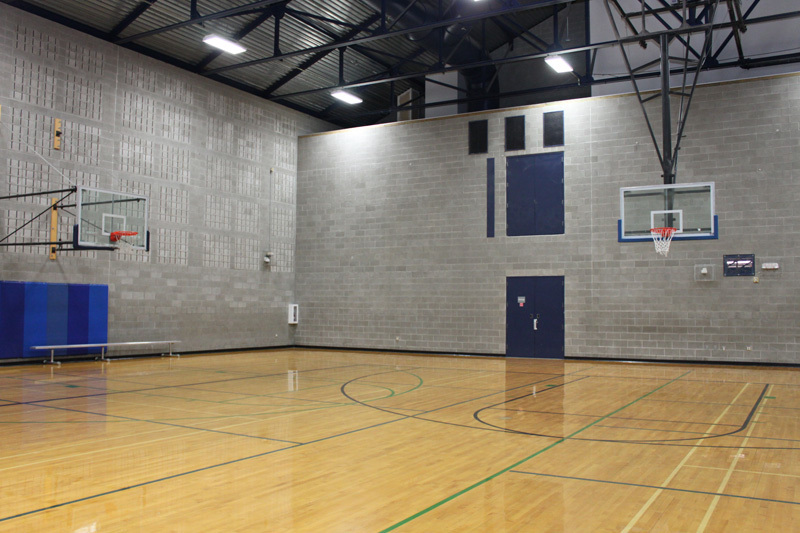 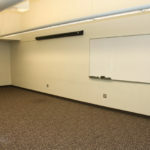 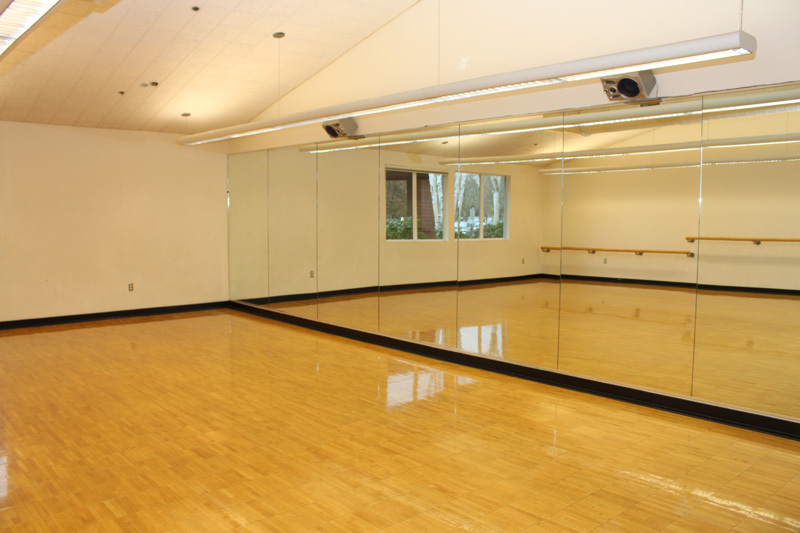 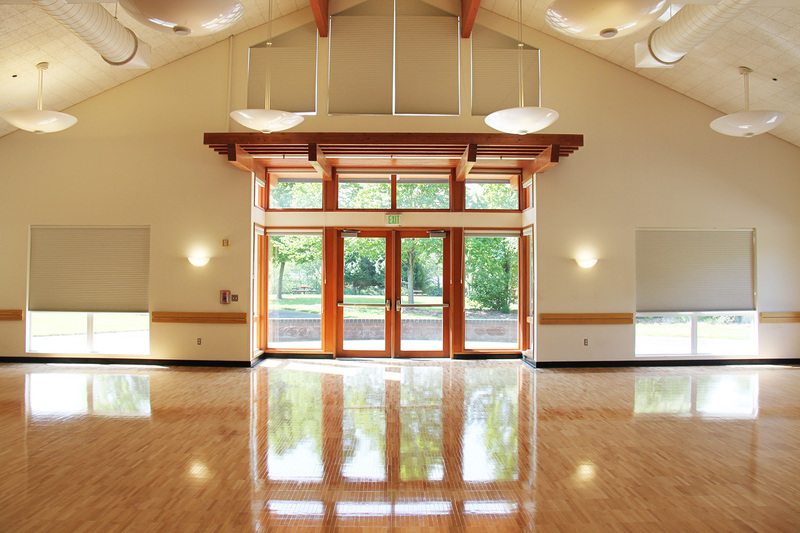 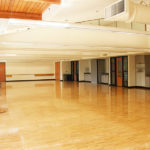 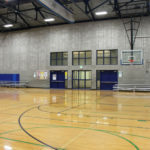 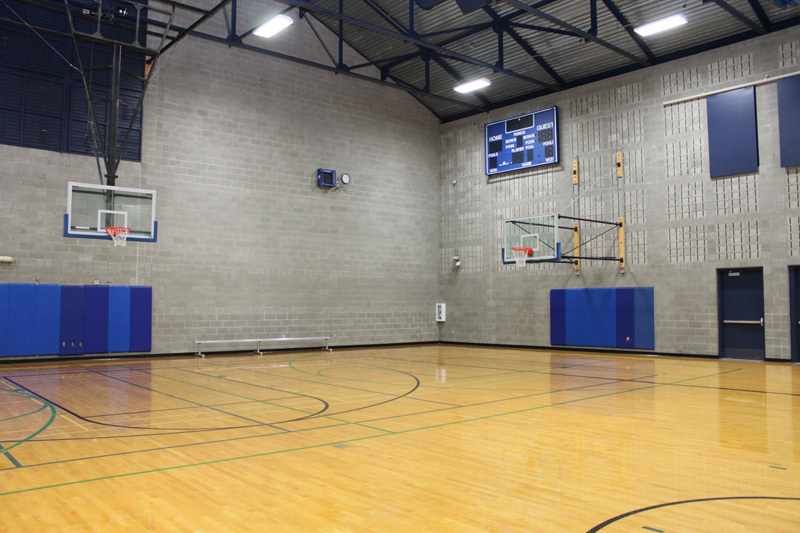 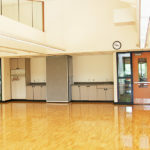 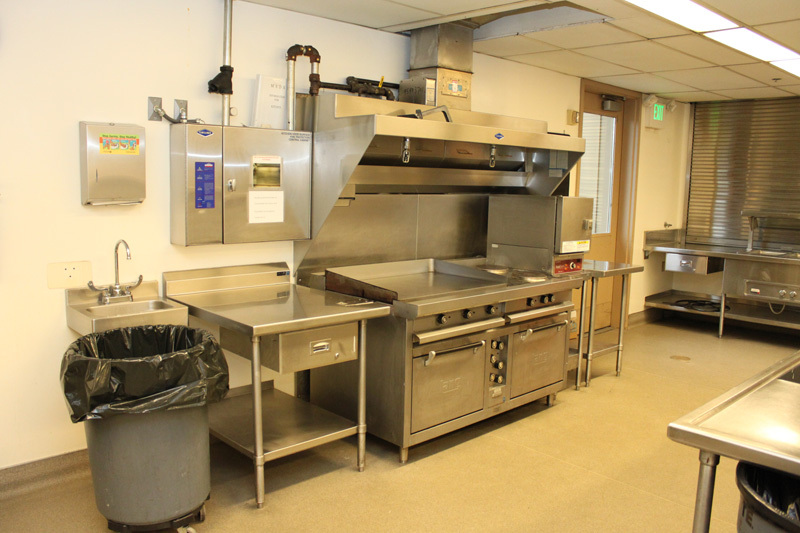 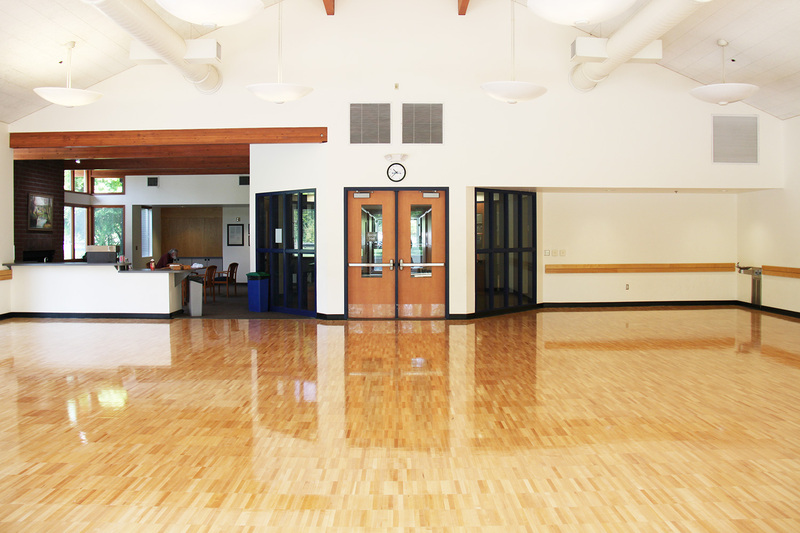 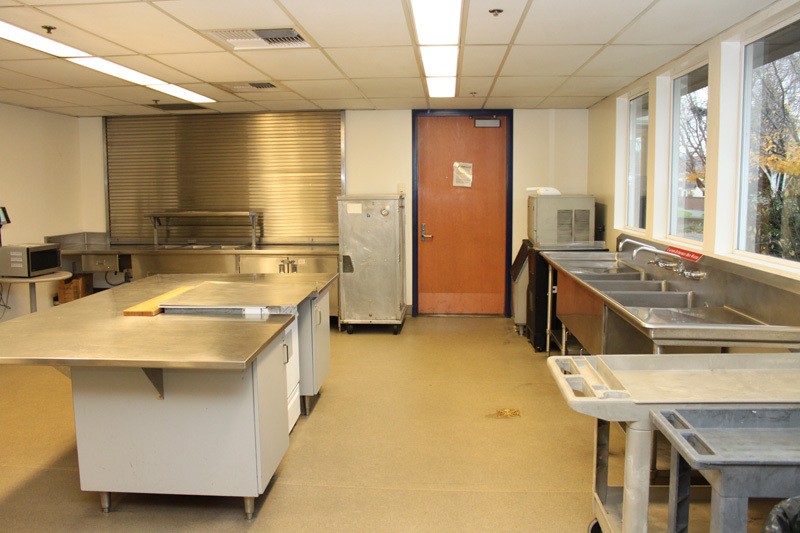 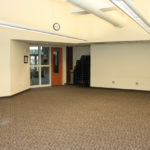 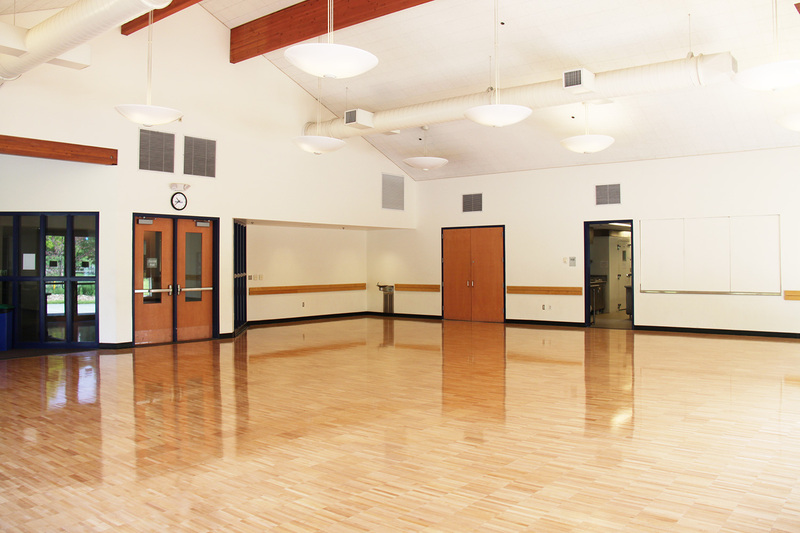 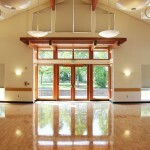 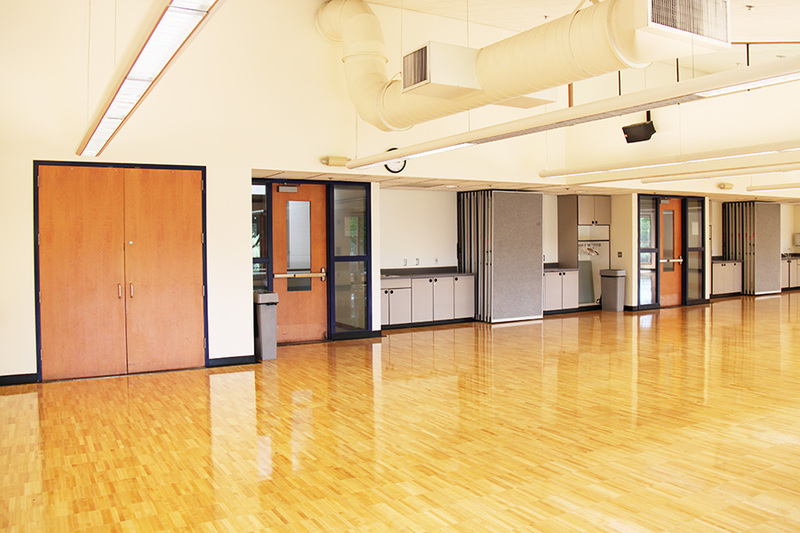 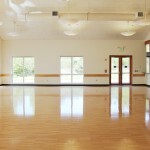 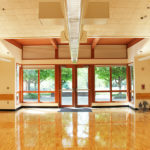 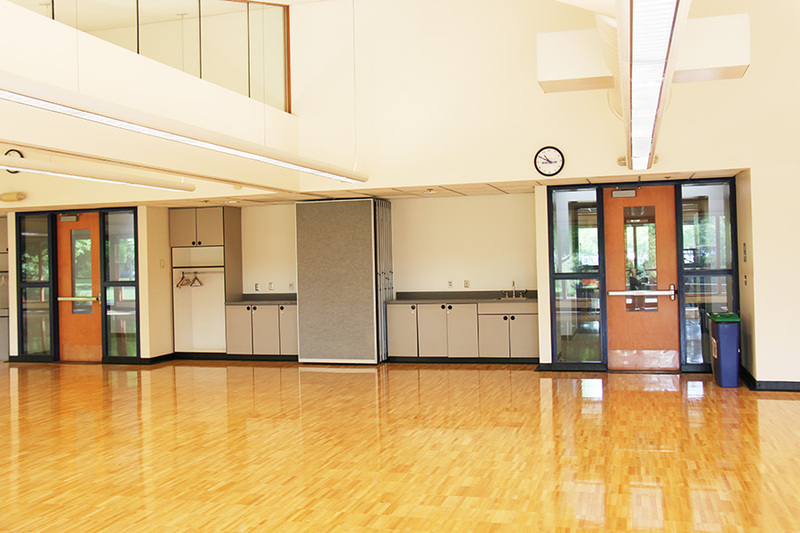 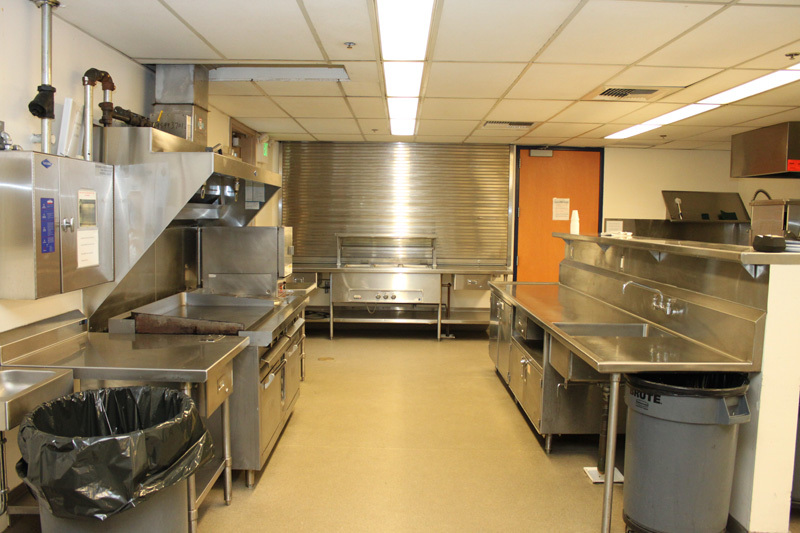 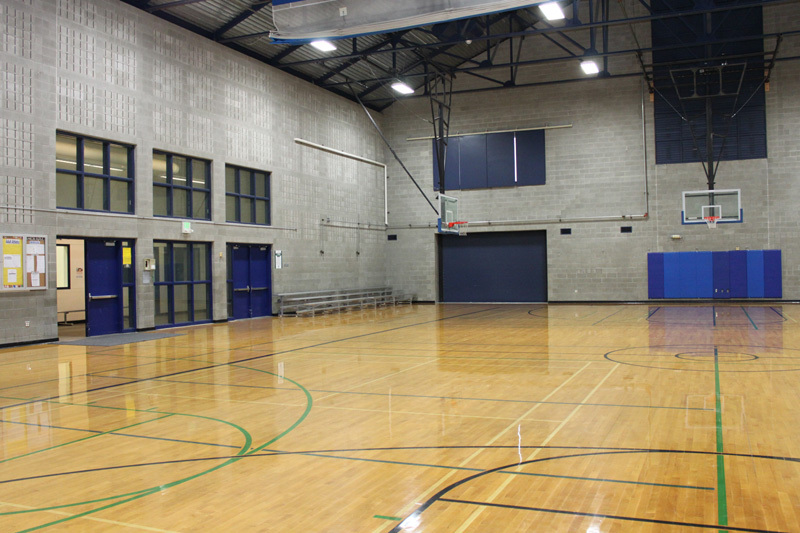 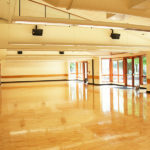 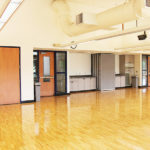 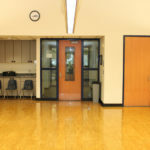 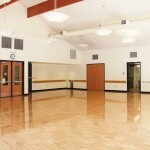 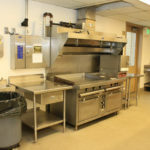 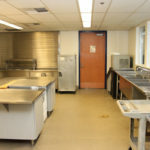 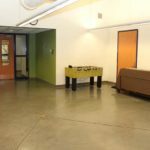 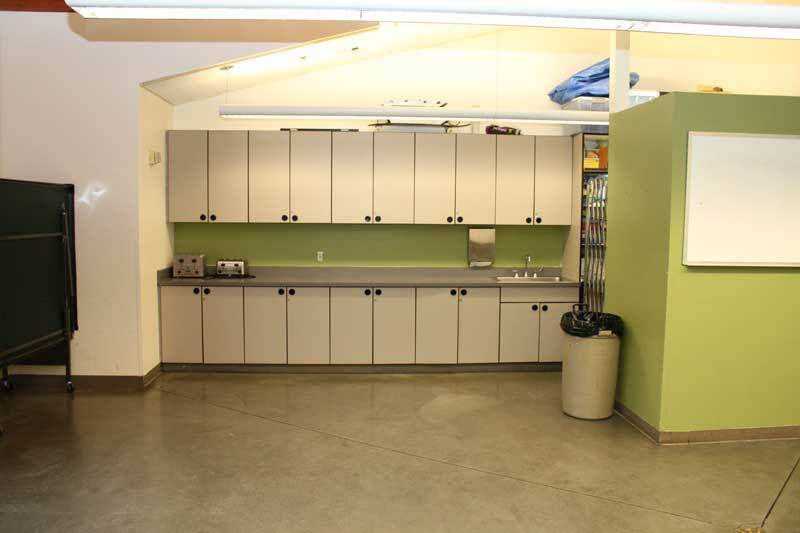 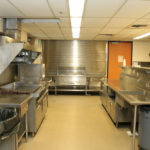 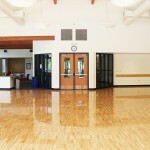 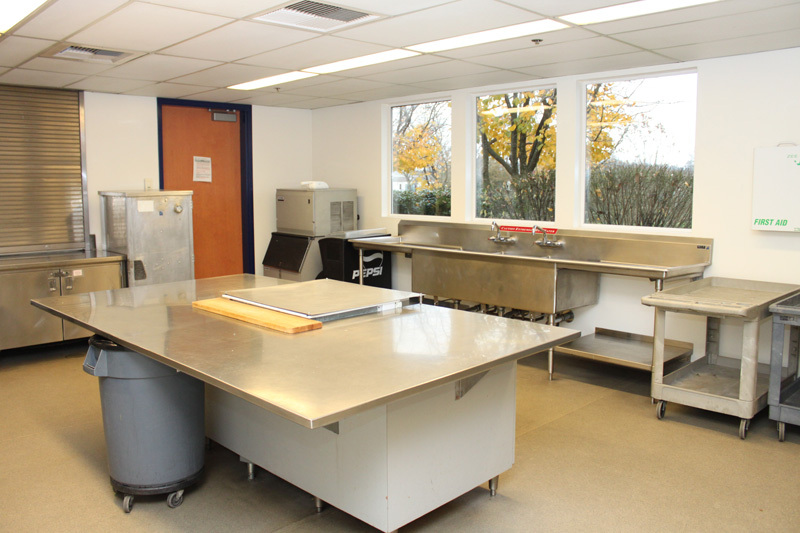 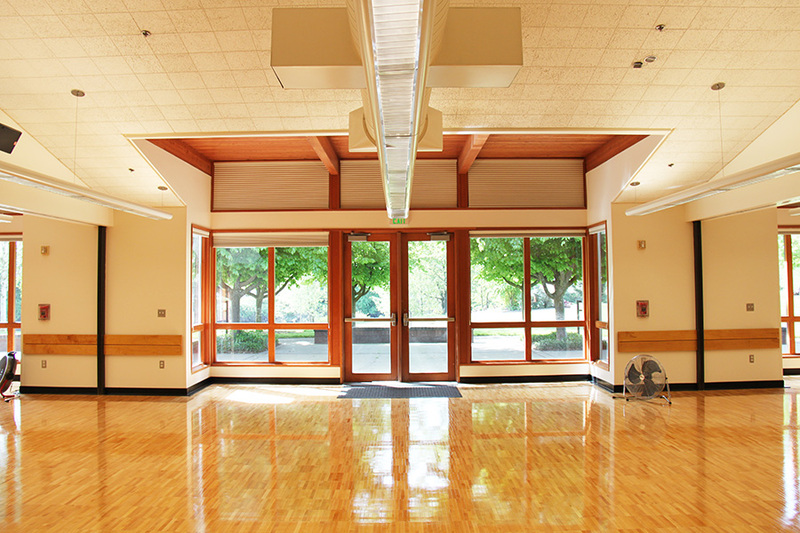 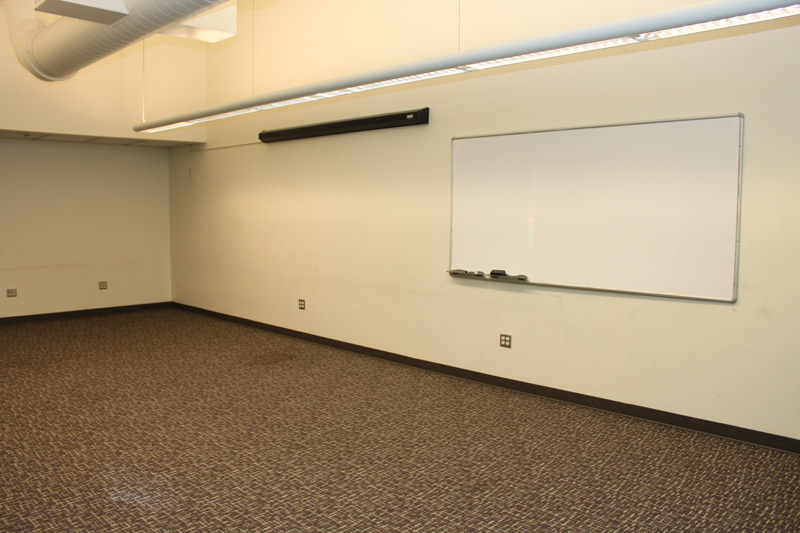 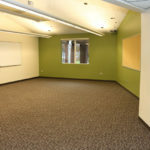 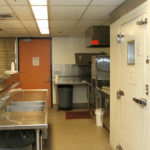 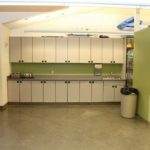 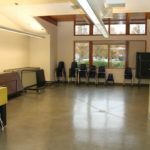 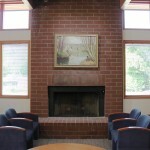 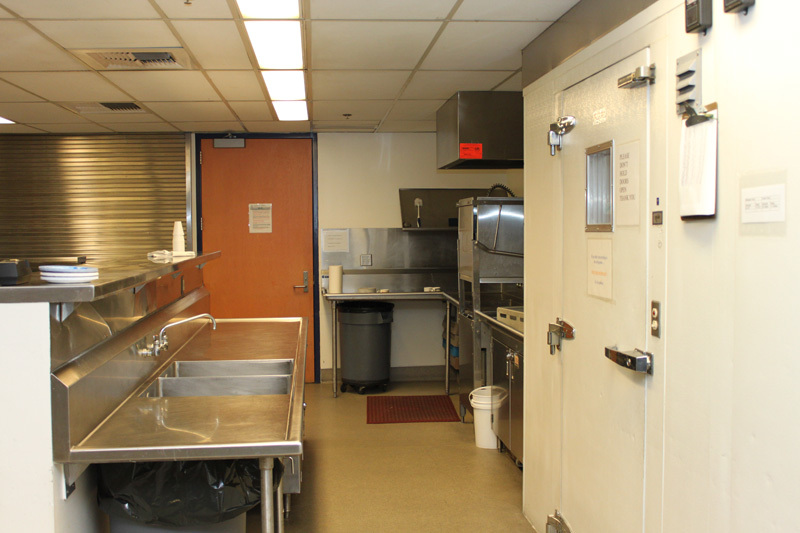 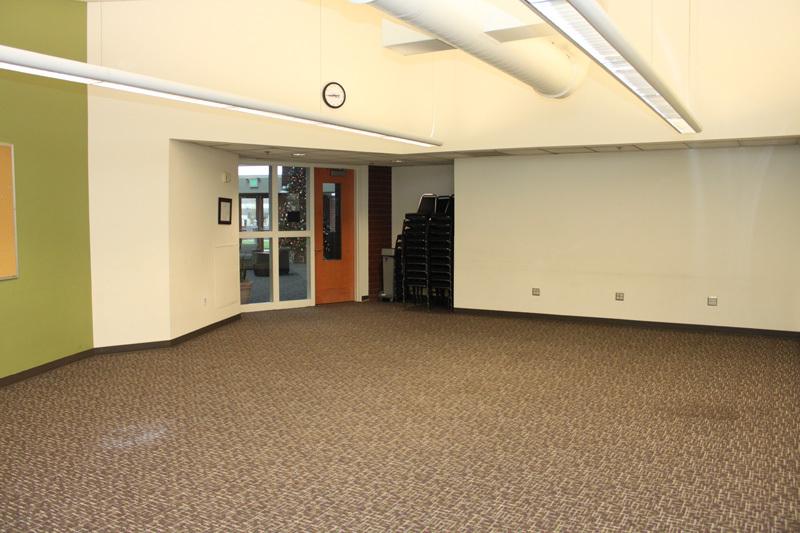 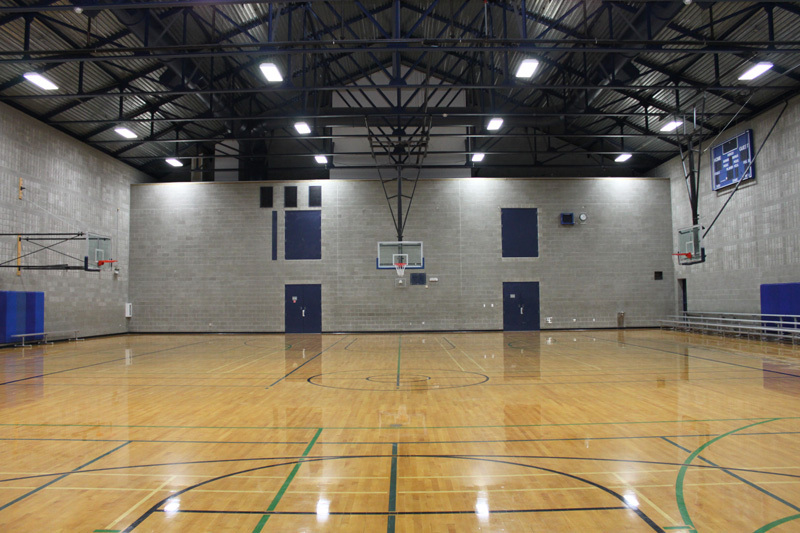 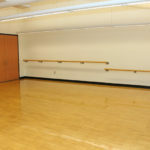 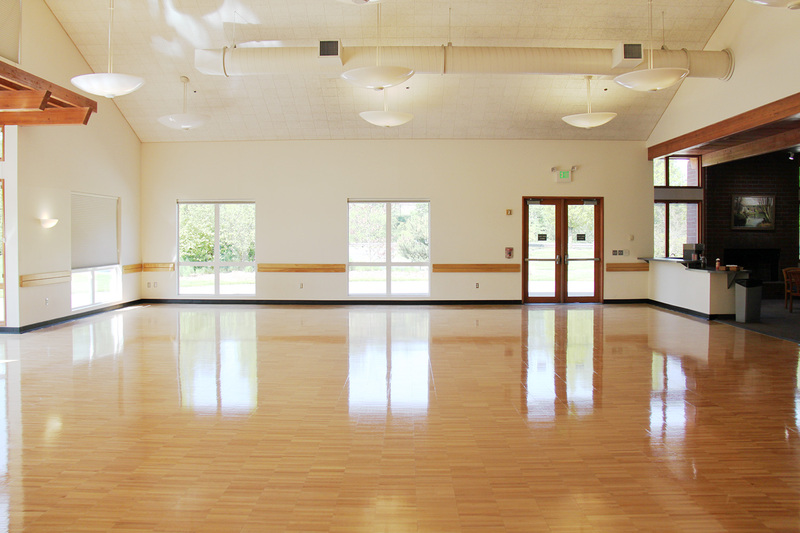 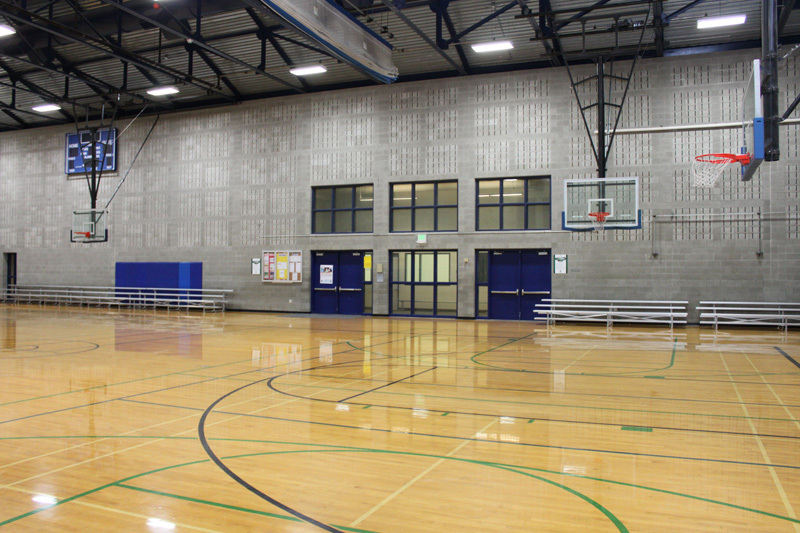 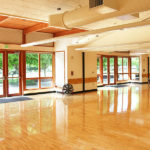 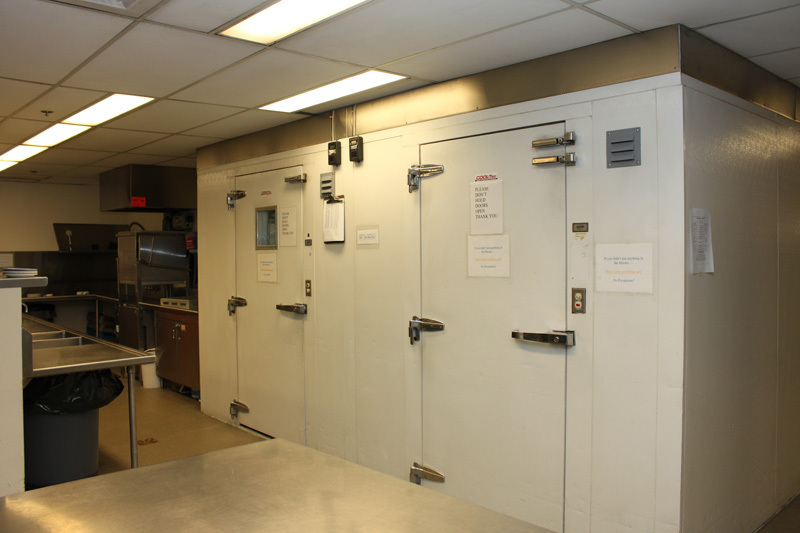 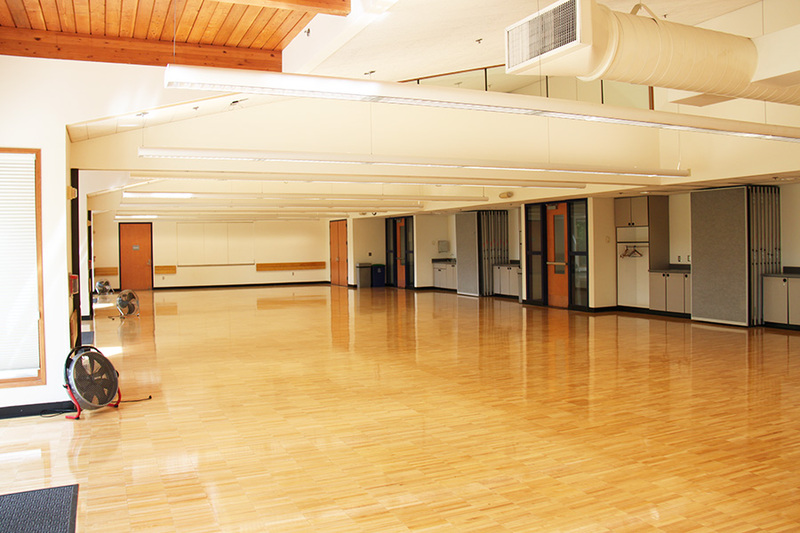 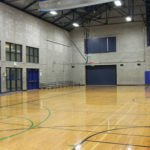 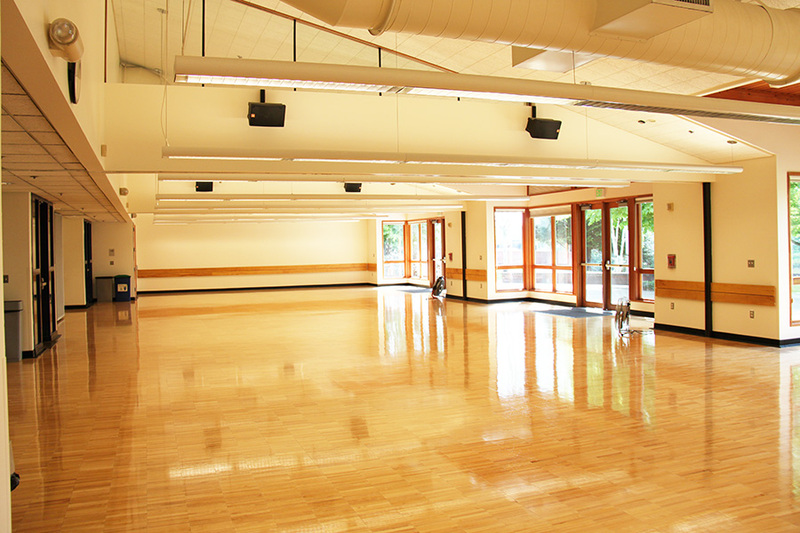 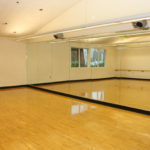 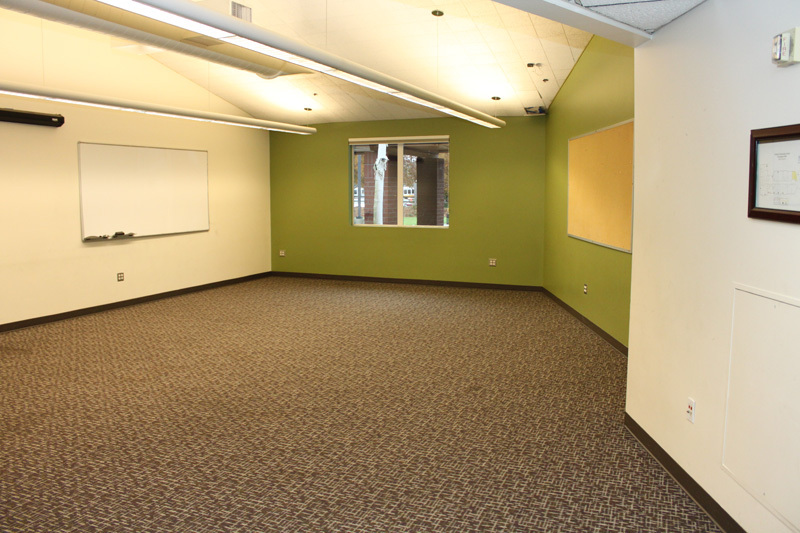 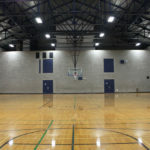 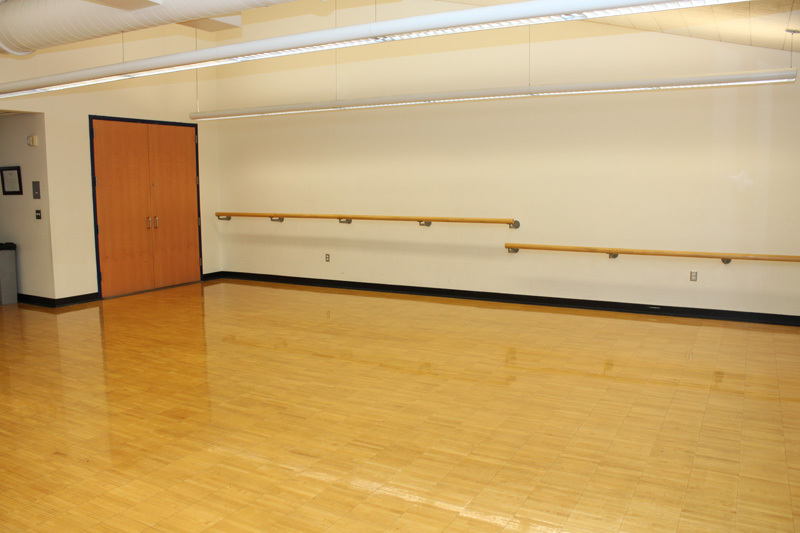 The Tukwila Community Center is home to meeting rooms, classrooms, banquet facilities, and a commercial kitchen. 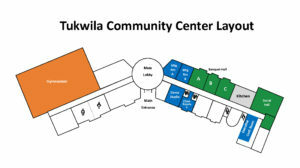 The Center is located near the I-5/I-405 interchange and near highways 99 and 599, making access easy. 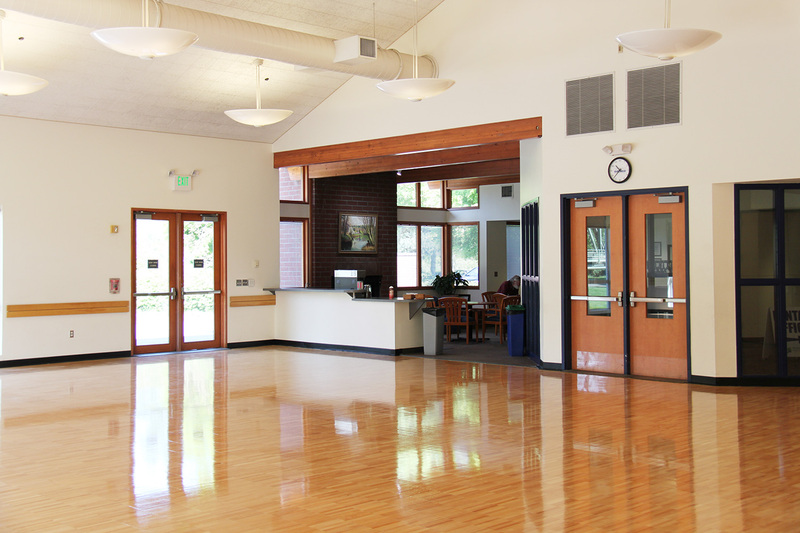 Plenty of free on-site parking, and convenient location makes the Center the perfect location for indoor conferences, meetings, special events, and more. 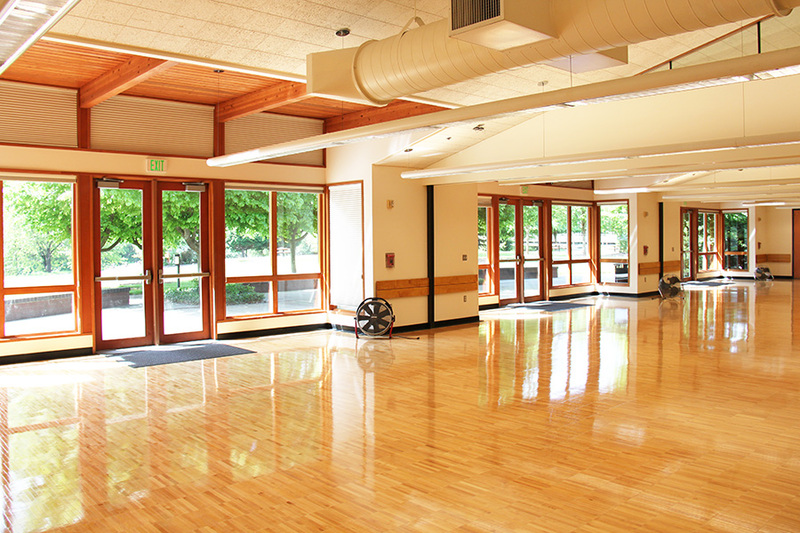 Tukwila’s many beautiful parks offer the perfect location for outdoor events. 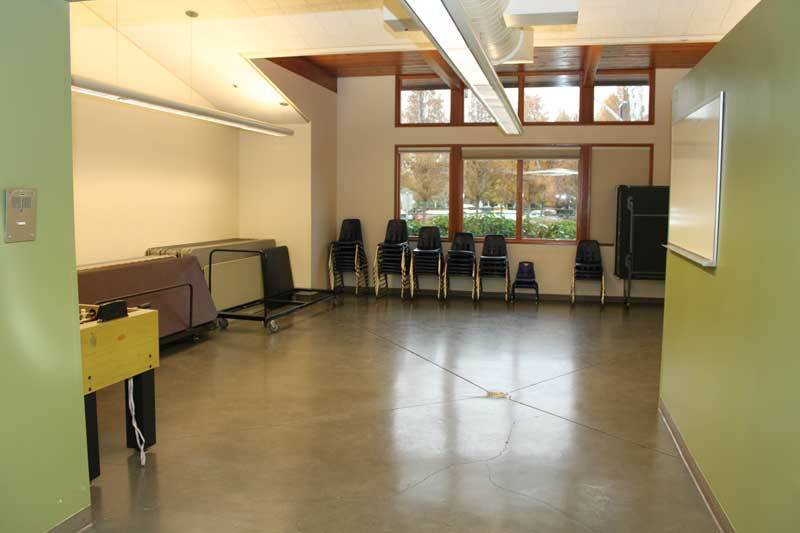 Picnic tables, park shelters, a gazebo, athletic fields, and more are available for use. 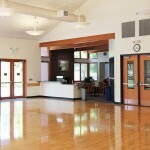 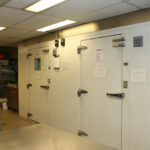 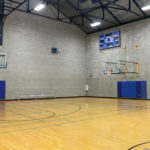 Parks and Recreation aims to provide groups with a facility that is safe, clean, and enjoyable for all. 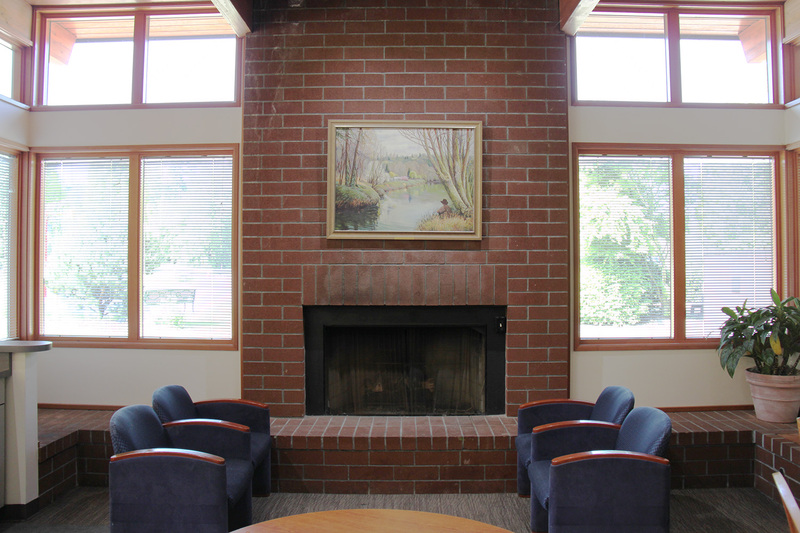 Online: To review rental availability and reserve select rooms and facilities online please click here.